Attorney Chris Olsen has helped numerous injury victims and their loved ones throughout the greater San Diego area. After serious auto accidents that result in major injuries, having skilled legal representation is crucial for receiving damages. Some of the most common kinds of collisions on the road are sideswipe accidents. Let's cover the basics of these kinds of collisions right now. 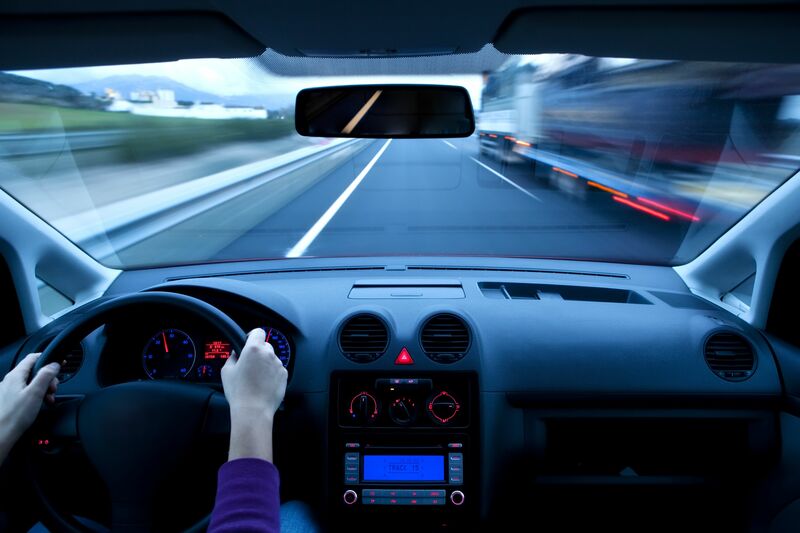 What is a sideswipe auto accident? A sideswipe auto accident (also known as a side-end collision) is a type of auto accident in which the sides of two or more vehicles collide. This can be two vehicles traveling in opposite directions scraping their sides, two vehicles traveling in the same direction colliding along the side, or a moving vehicle and a stationary vehicle making contact along the sides. Texting while driving and other forms of driver distraction are especially common when it comes to causing sideswipe auto accidents. Anything that causes inattention makes drivers less aware of their surroundings, which includes fellow motorists nearby. The injuries that may occur during a sideswipe auto accident are varied depending on the nature of the collision. In general, the injuries from the sideswipe itself are not as bad as T-bone collisions or head-on collisions, but they can still be quite severe if a driver is forced off the road or if the sideswipe collision is with a much larger vehicle, such as a large truck or tractor trailer. When involved in a sideswipe auto accident, it's instinctive for a person to want to swerve to avoid the vehicle that's collided along the side. When this happens, it can trigger a deadly chain reaction on the road, causing a vehicle to collide with other vehicles in adjacent lanes. Multi-vehicle collisions increase the likelihood of major pile-ups and serious injuries occurring simply because there are more people involved in the crash. Following any auto accident that is the result of another person's negligence, it's important to speak with a skilled lawyer. An attorney will help guide you through the litigation process and will fight diligently for you to ensure that you receive damages for injuries sustained and any hardships that have been experienced. For more information about your legal options following a major auto accident, it's important that you contact our personal injury and business litigation law firm today. The team at Olsen Law Offices will work closely with you to ensure you receive strong legal representation.